Blonde hair is wanted by all women in the world . They say blondes have more fun, and I started thinking that it is true because of the shiny blonde hair colors of theirs. However you really have to find the right shade of blonde color to fit your skin stone and your personality. for great results try L’Oreal Paris ExcellenceAge Perfect Layered Tone Flattering Color, 9N Light Natural Blonde(Packaging May Vary) from Amazaon. For a step by step on how to color your hair at home and go blonde, check the video below featuring Ganier Hair expert roger Medina. All hair colors are really beautiful if you choose the right one that suits your skin tone and facial features. You can also check this article on different shades of Ash brown Color hair. However, If there is one advice that I should give you is that you have to maintain your hair by using good hair products. One of my favorite hair products of all time are Kerastase hair products. They are just high quality. 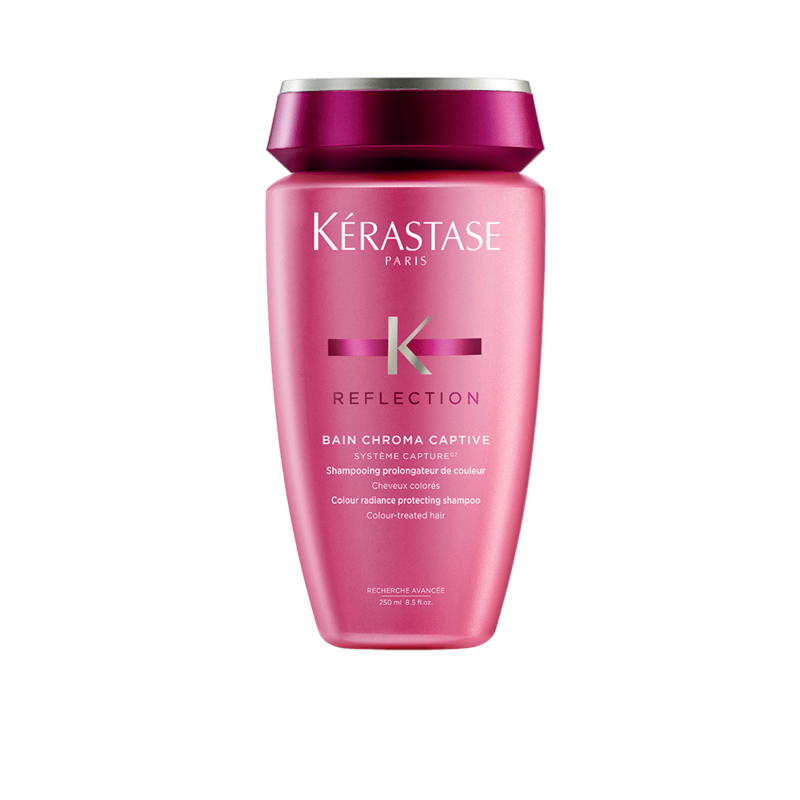 Try Kérastase Réflection Bain Chroma Captive – Shampoo For Colored Hair to maintain healthy hair after coloring it. Your hair doesn’t have to suffer just because you have decided to go blonde.